How to dress for Halloween when you CBA. Halloween is right around the corner and the conversation of what costume to wear is currently hot topic. 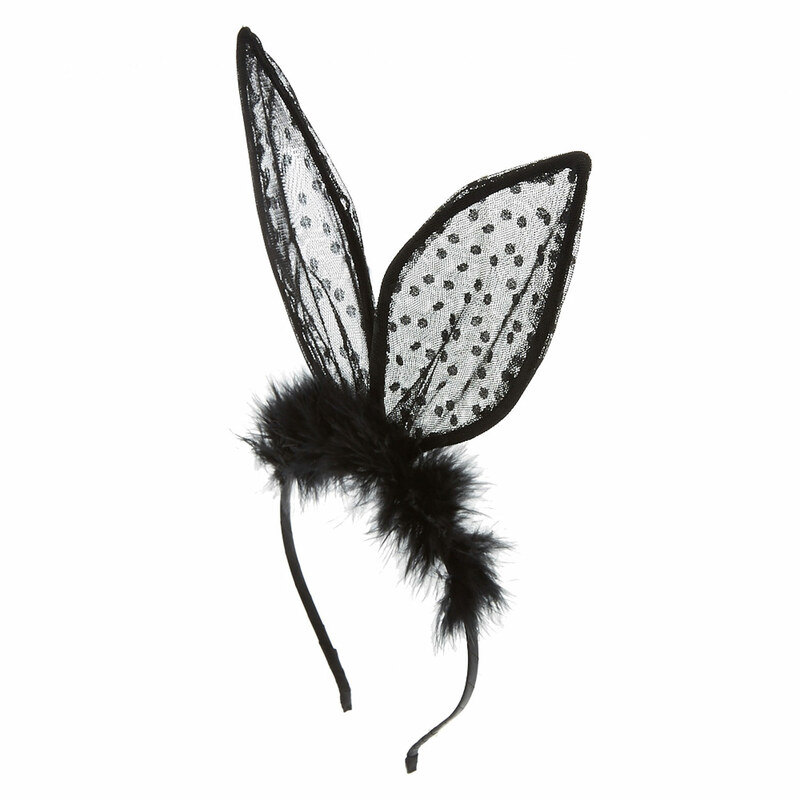 If you’re someone who, quite frankly, cba to go all out this Halloween, here are some halloween headpieces that will help you slay without going OTT. A flower crown will help you slay like the queen you are. 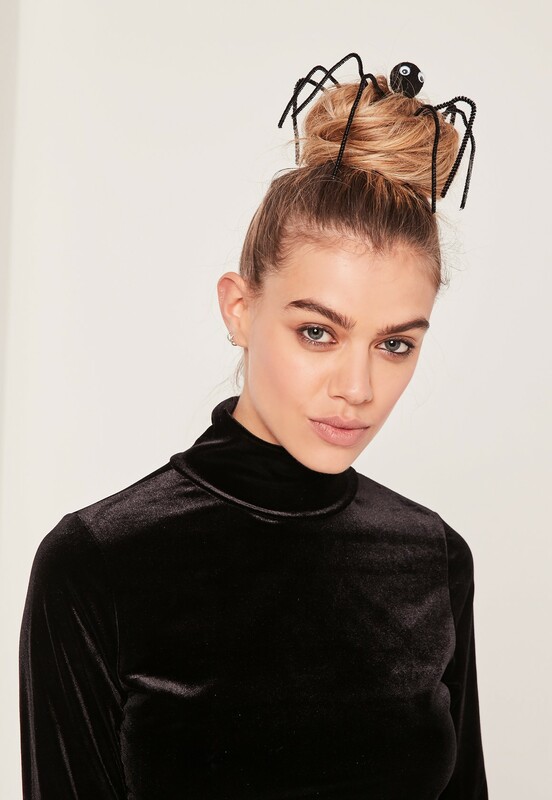 Try not to scare anyone with this Spider headpiece. Devil horns are the perfect accessory to spice up an outfit! 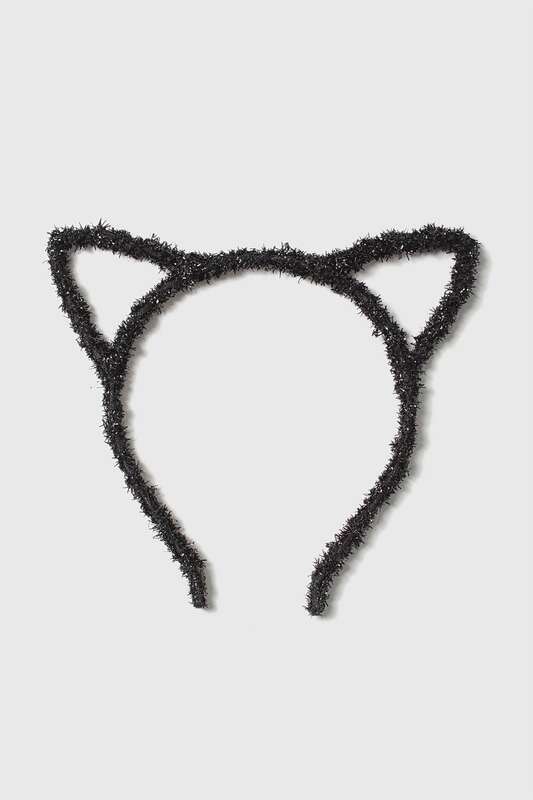 These cute cat ears are small and subtle to add a hint of Halloween fun! Like any of these? What are you planning on wearing for Halloween? Let us know!